We cannot stress enough the importance of scheduling a bridal portrait/makeup/hair/dress trial run before your wedding day. 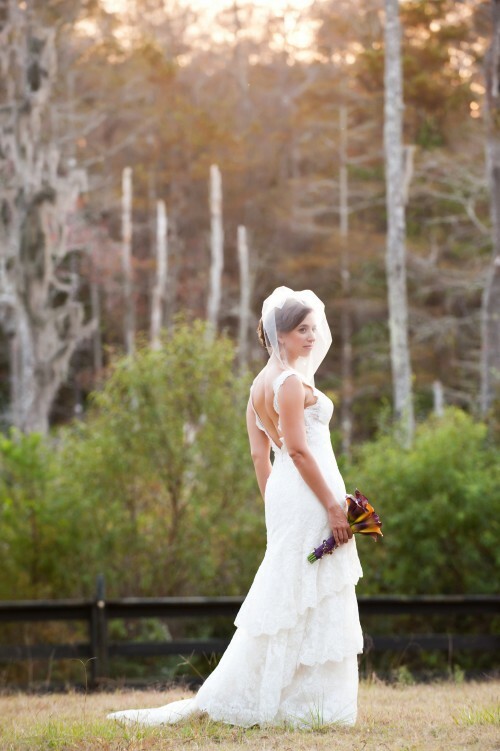 If nothing else, what bride doesn’t want to get all dressed up in her gown and have a photo shoot! 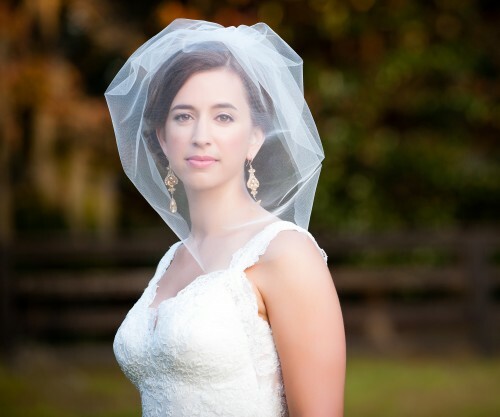 Our bride today and our good friend, Jessica Durivage-Kerridge found that her bridal portrait was a crucial piece to making sure her wedding day style was pulled off without a hitch. Photos by Lynn Daly. We were lucky enough to know Jessica personally, having done her makeup several times for fashion shows and fundraisers over the years. We knew her style. 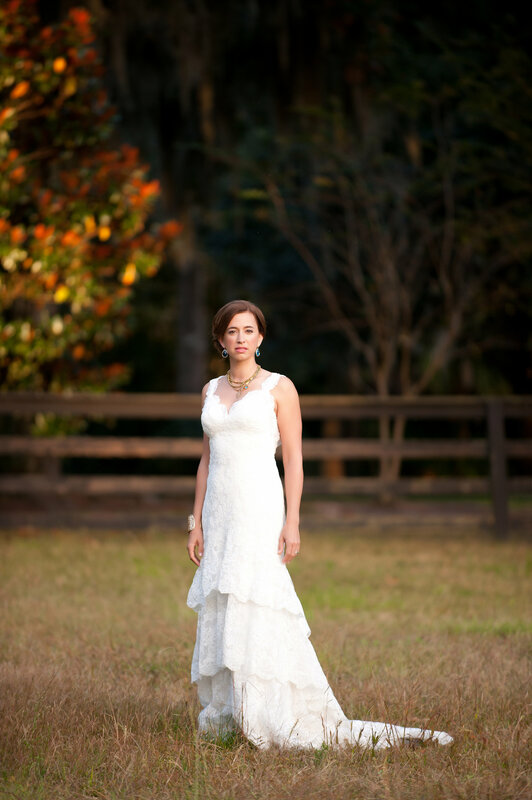 She is a local yoga teacher with an elegant and classic bohemian flair. On the day of her bridal portrait she had her hair done first and then came to see us for her makeup. She was in tears, as the “dream hair” she had envisioned was not at all what she got. Her photographer was quick to think about another local hair stylist who was great with bridal up-do’s, called her and Jessica was in her chair within the hour having her hair completely taken down and put back up again. What if this had happened on her wedding day? YIKES! She also found that even though her dress had been taken in and altered by a seamstress, when she started moving around in it, it was not falling and sitting correctly. She was able to take it back to the bridal boutique (Little White Dress!) and they happily made sure it was absolutely perfect before she walked down the aisle. Having your makeup done before the big day is no different! You might discover you want a bolder lip or softer eyes. We have the time to play and explore to ensure you are completely happy. It gives you a chance to see your whole wedding day look all together, before you actually need to walk down the aisle. 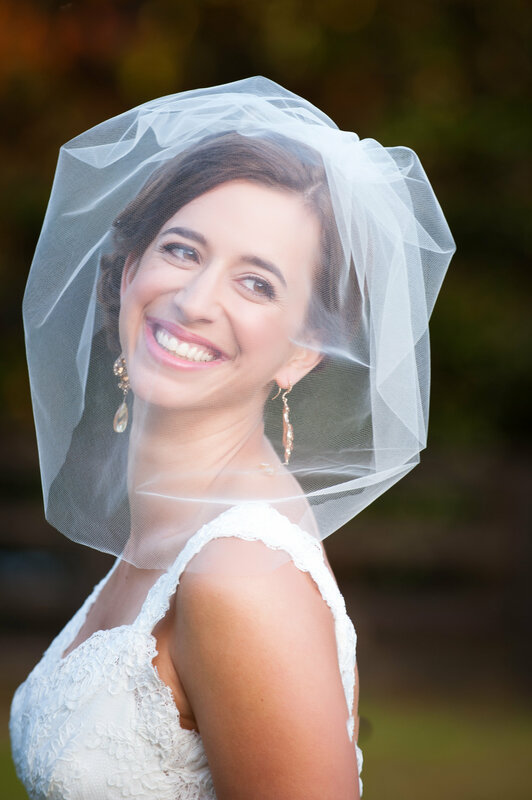 Being able to spend a few hours with your vendors (makeup artists, hair stylists, photographer) before your wedding day helps US to get to know YOU just as much as it helps you to know us. Weddings are all about family, and we know we can speak for Makeup Artistry on Location, that there is no greater honor or privilege than to feel like part of the family of the bride on your big day. You will feel more relaxed with your look, because you have already seen pictures of yourself. You will feel more confident in front of the camera because you will have spent a few hours with your photographer already doing the whole super model thing. Work it, girl! It’s YOUR day! Regardless of how many times a bride insists that she will “stay in the present moment” on her wedding day, she will, at some point admit that the day just went by too fast. It is a whirlwind of tiny details, questions, hugs, stealing kisses from your groom and trying to nibble on some of the fantastic food that you picked out. 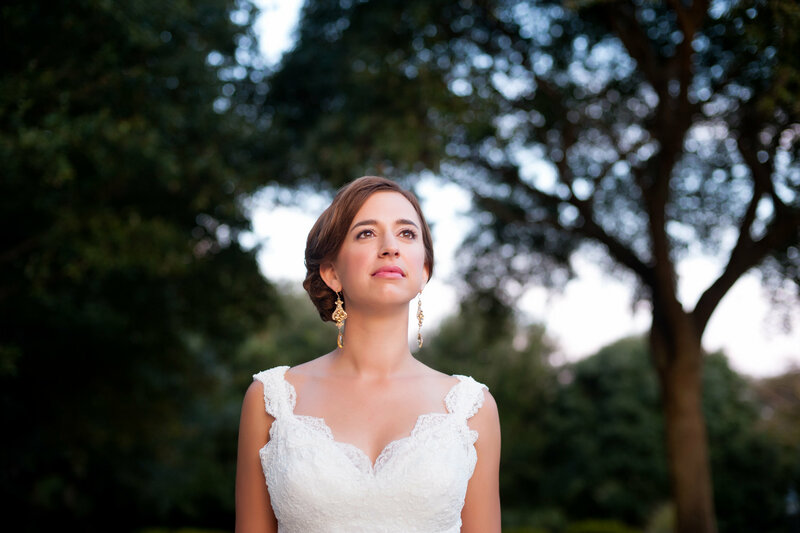 During your bridal portrait, there is no pressure. You have time to play with props, jewelry, different locations, etc. It is all about you. We are Professional Makeup Artists offering flawless, long lasting photo ready makeup. We deliver makeup looks for your most special occasions. Professional tools & brand name products used. Available to travel. Look your best on the most important day of your life. We offer a simple, clean & fresh makeup application style. Get a luxurious experience with your desired results. Beautiful face. Beautiful day. © 2018 Makeup Artistry On Location. All Rights Reserved. Serving Myrtle Beach and the Grand Strand. Website Hosting and Maintenance by RdyToGo, LLC.